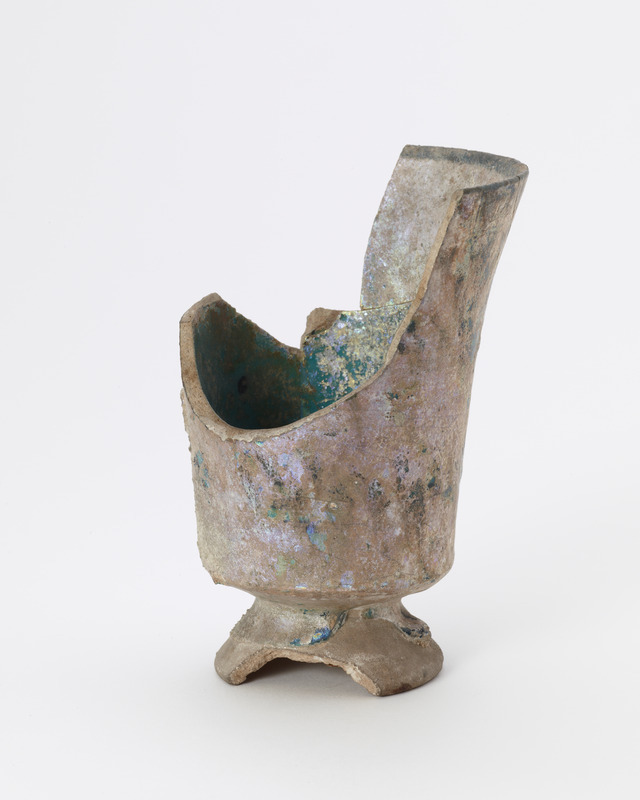 "Fragment of a cup, in inverted bell form, on a spreading foot. Mended," in The Peacock Room, Freer Gallery of Art, Smithsonian Institution, Accession No. F1905.248, Item #3393, http://peacockroom.wayne.edu/items/show/3393 (accessed April 22, 2019).